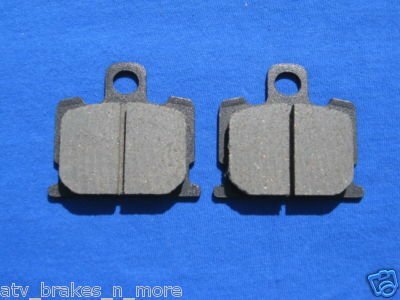 You will receive 1 set of front brake pads. These brakes are new in package. These brake pads are made from High Efficiency Kevlar by DuPont. You will get Maximum performance along with great durability.